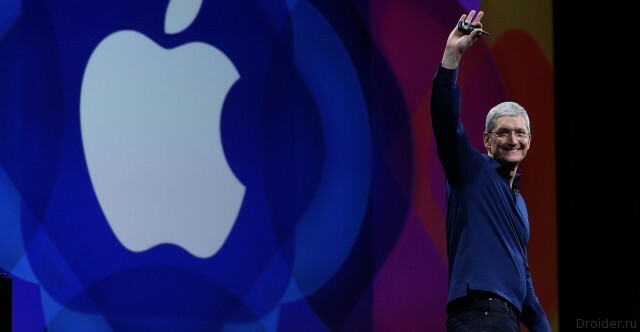 Rumors about Apple presentation in March went from the end of 2015, but the event got the exact date. On 15 March the company will present several new devices: a 4-inch iPhone 5se, Apple Watch and iPad Air 2 3. Recall that the public expects smartphone hardware iPhone 6 (A9 processor, 1 GB RAM, battery 1 624 mAh) in a compact design and actual design. Watch 2 will not be a reinterpretation of "smart" watches, but only eliminate the shortcomings of the original model, like time and speed. Recently the company, to the above-described devices, added iPad Air 3. Traditional tablet with a 9.7-inch diagonal screen will get the stuffing of "big brother" iPad Pro: the A9X processor, 4 GB RAM, Smart Connector to connect the keyboard, support Apple Pencil and camera with flash.